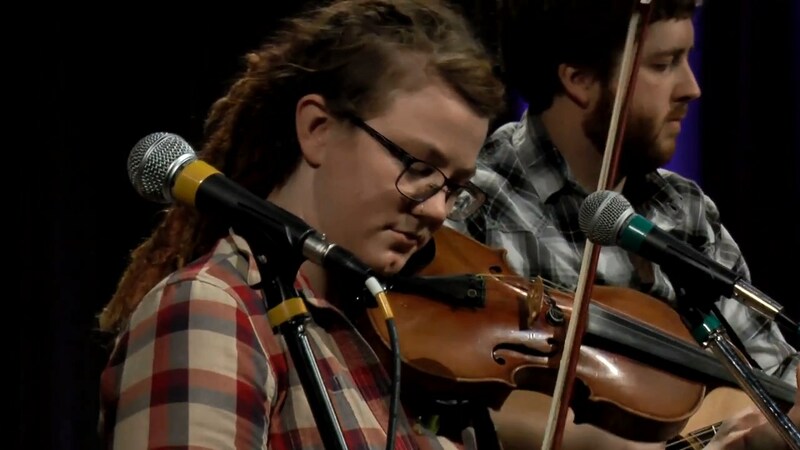 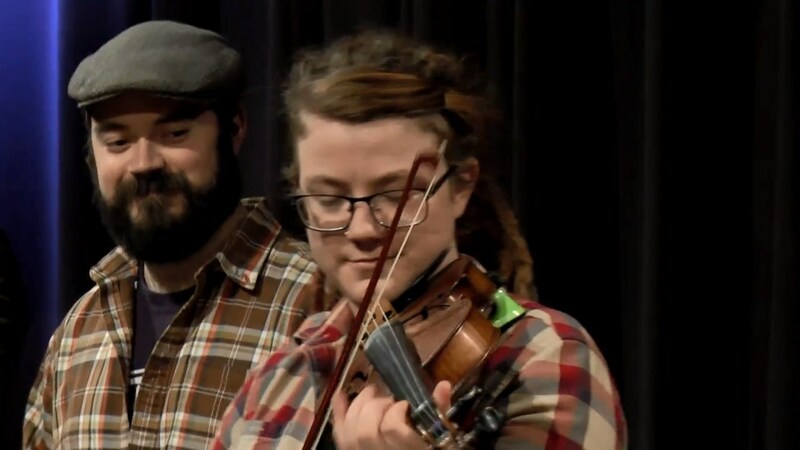 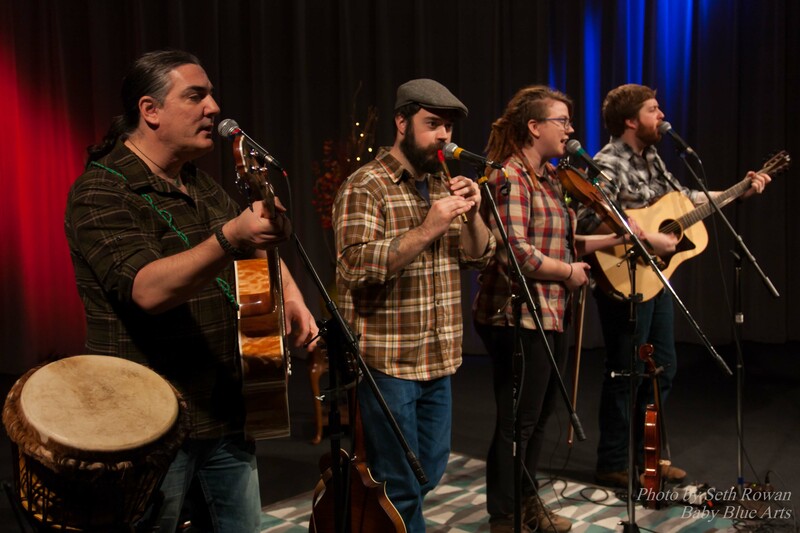 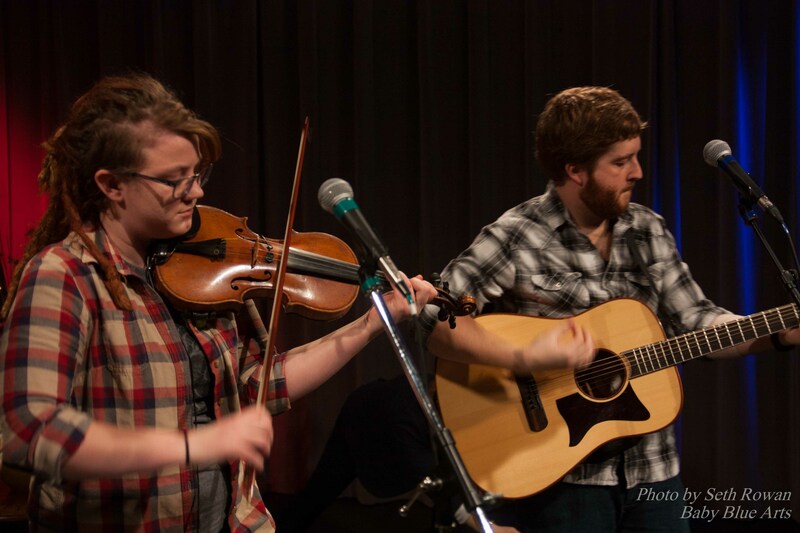 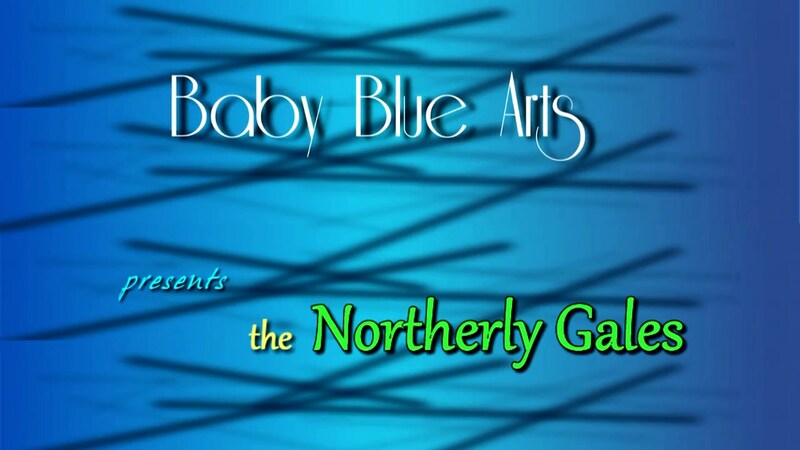 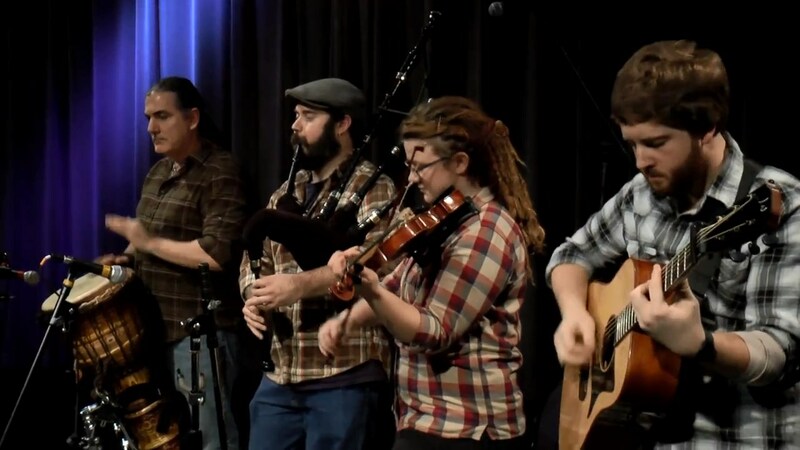 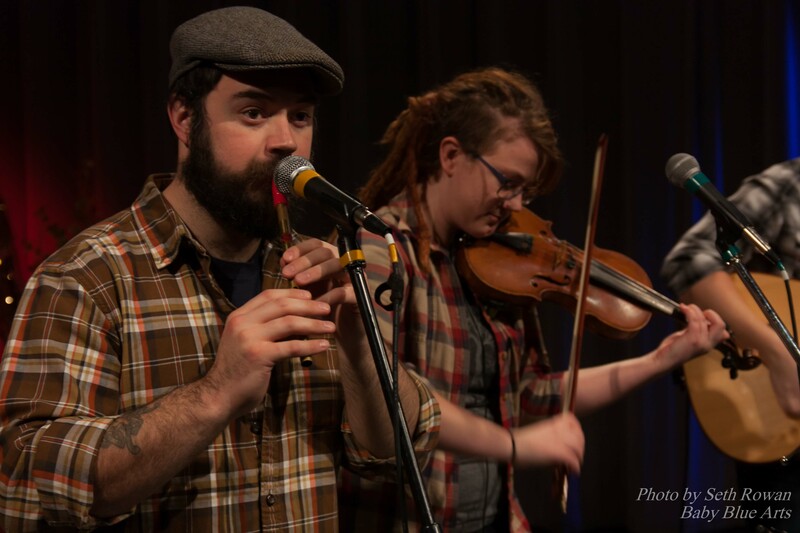 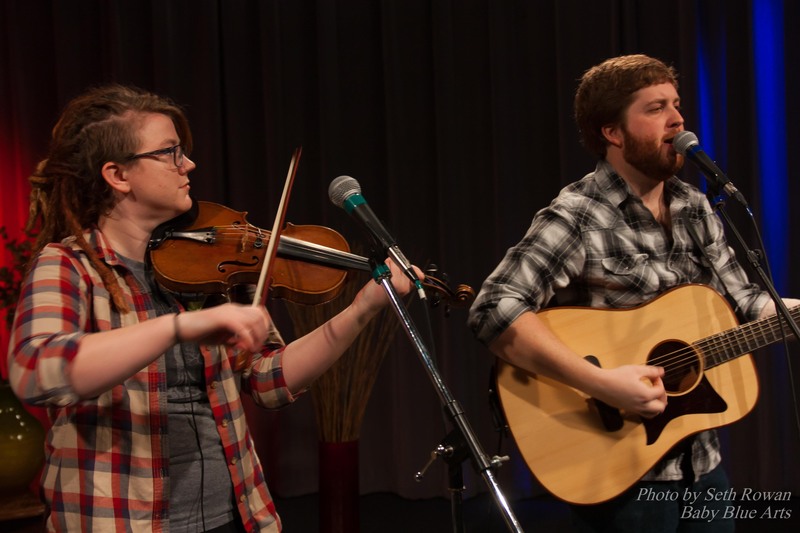 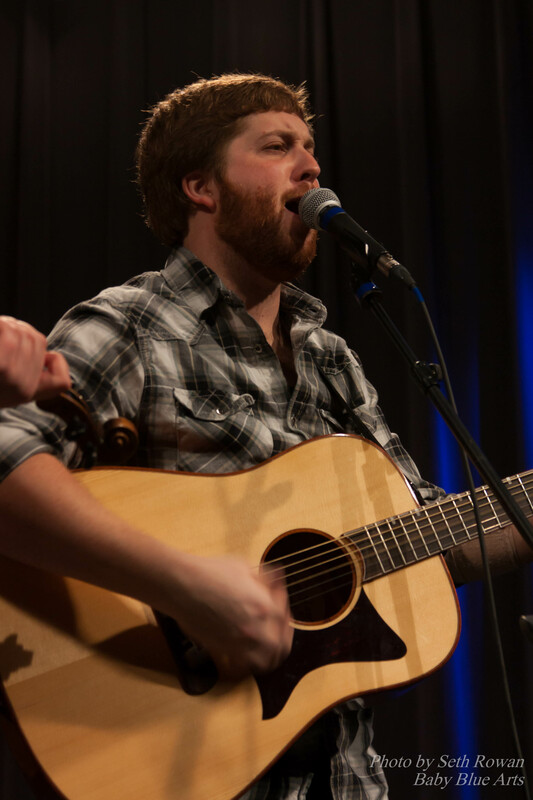 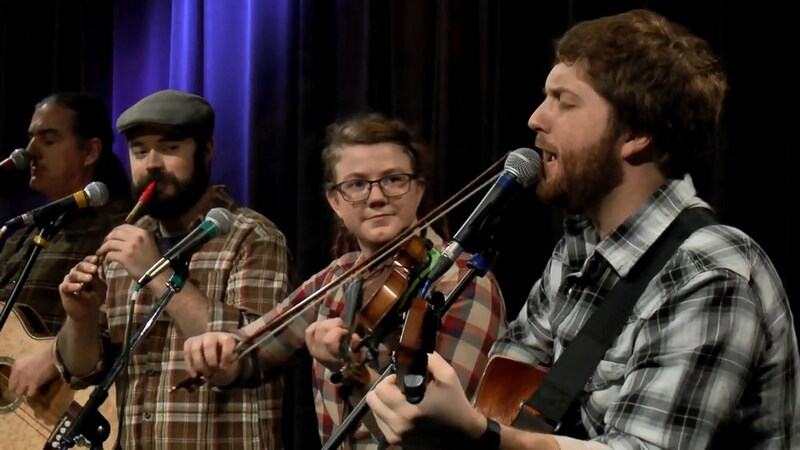 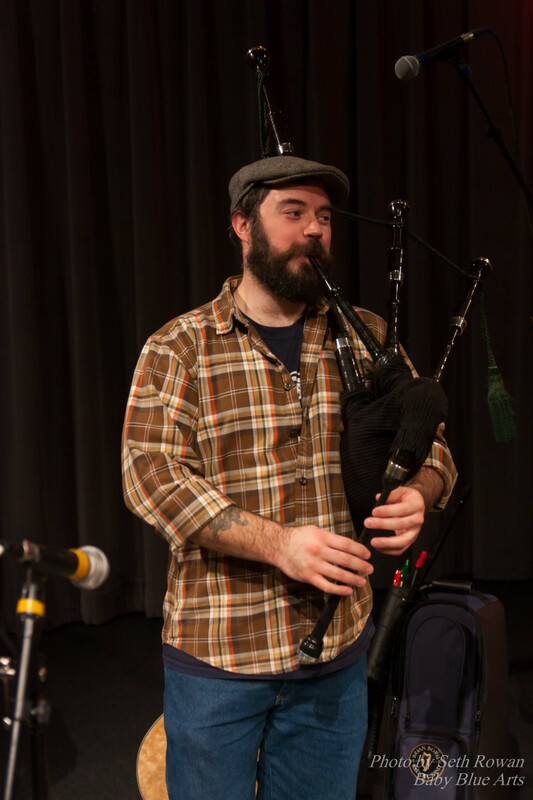 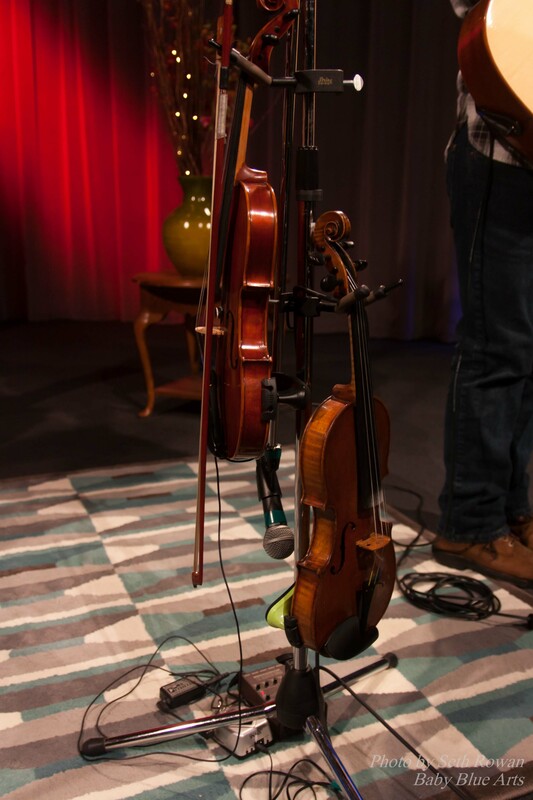 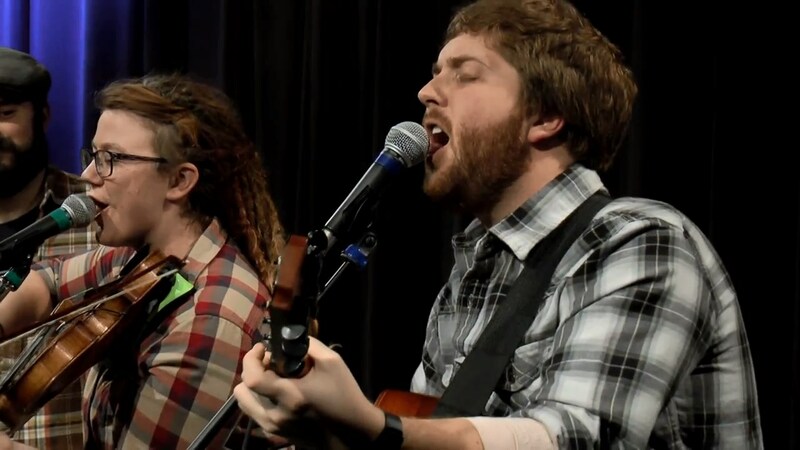 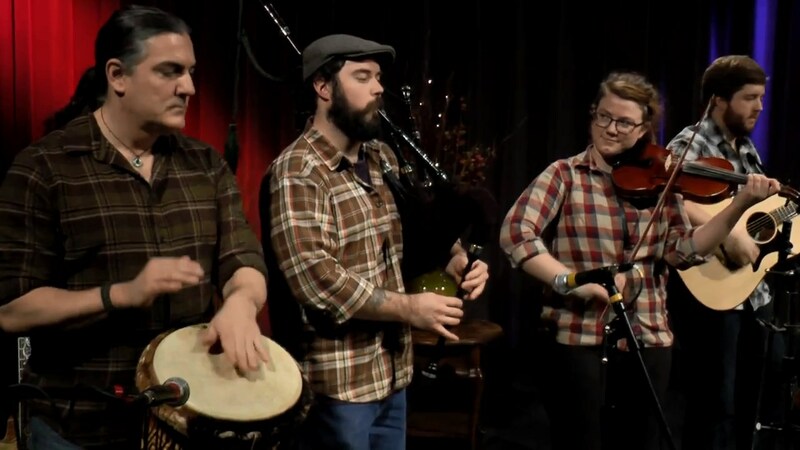 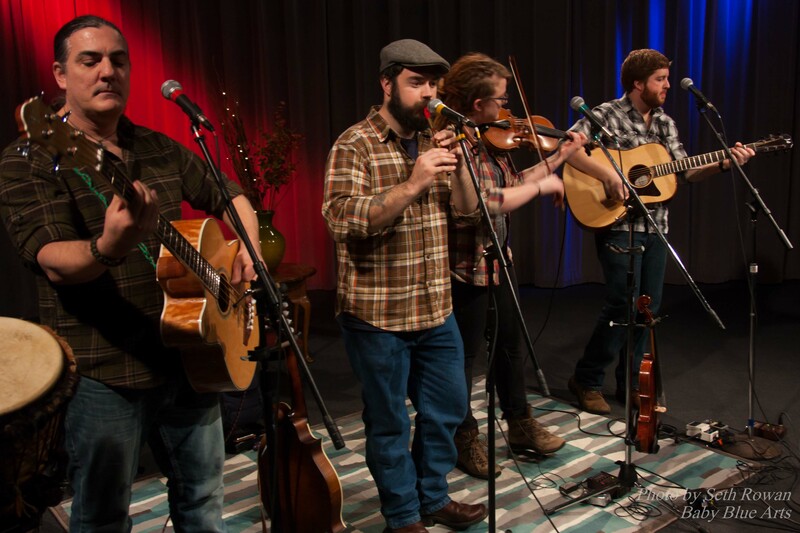 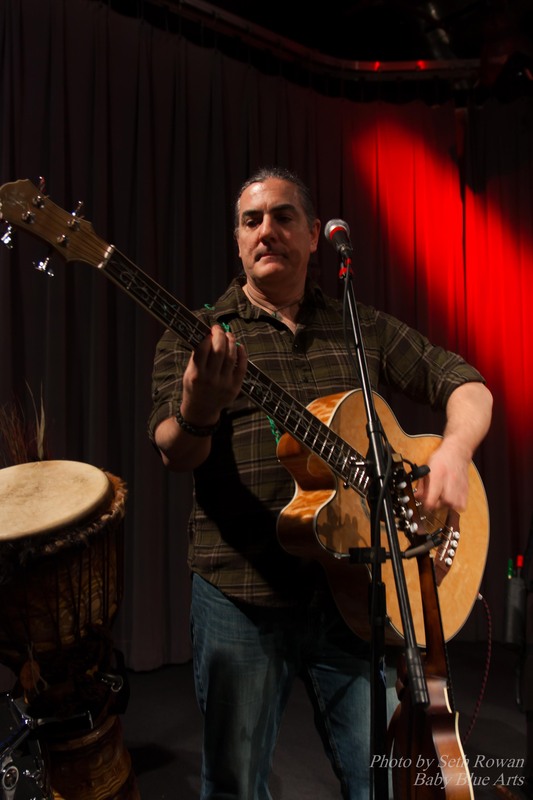 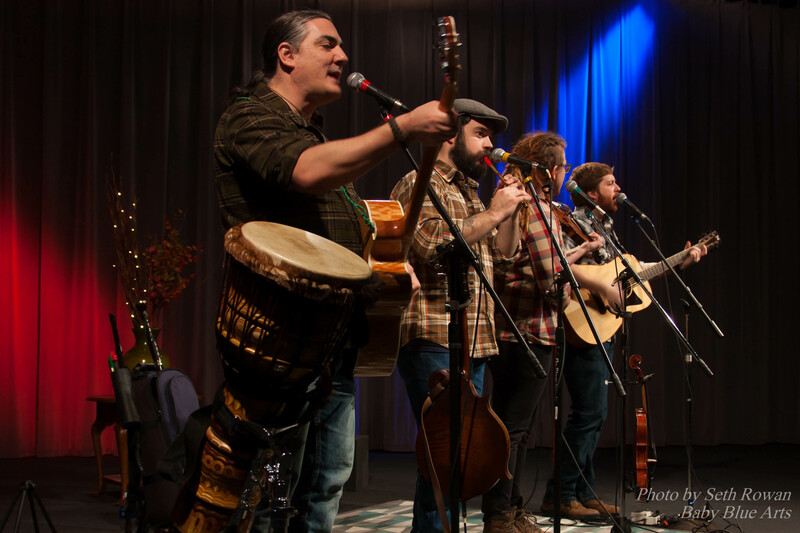 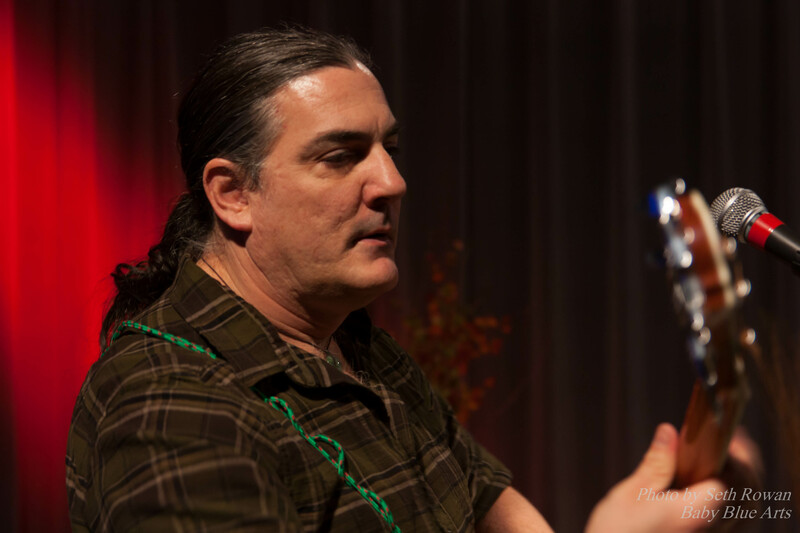 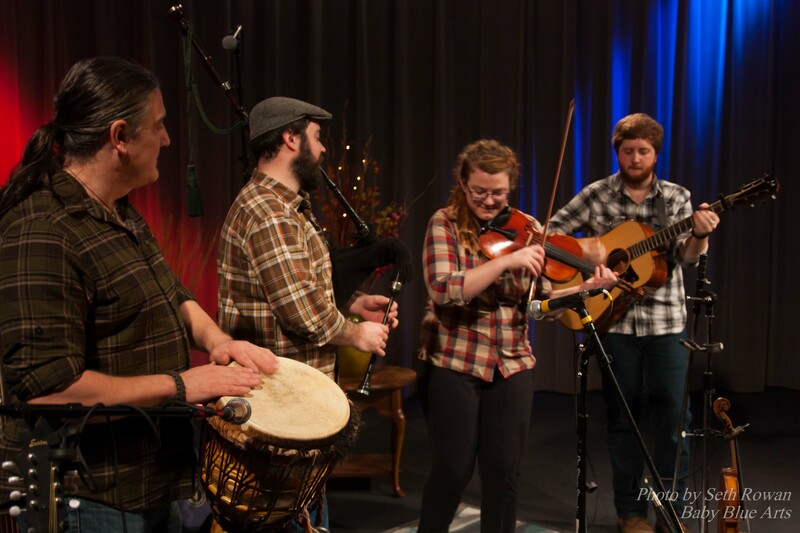 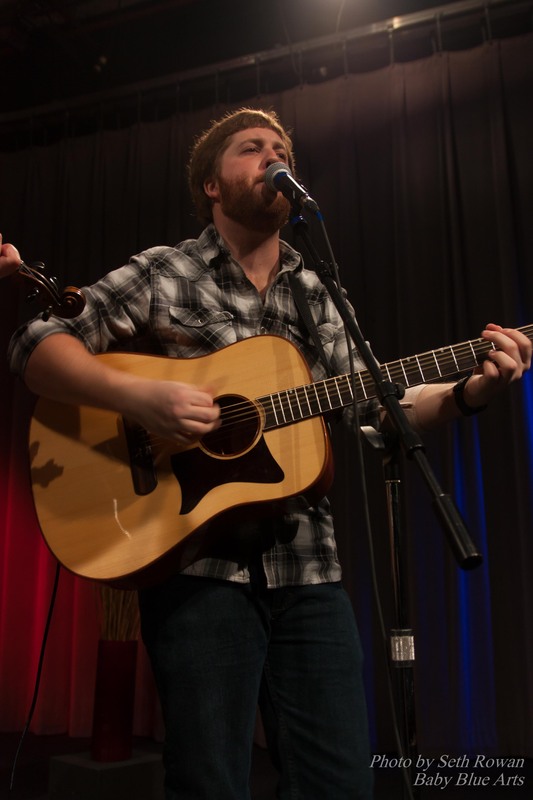 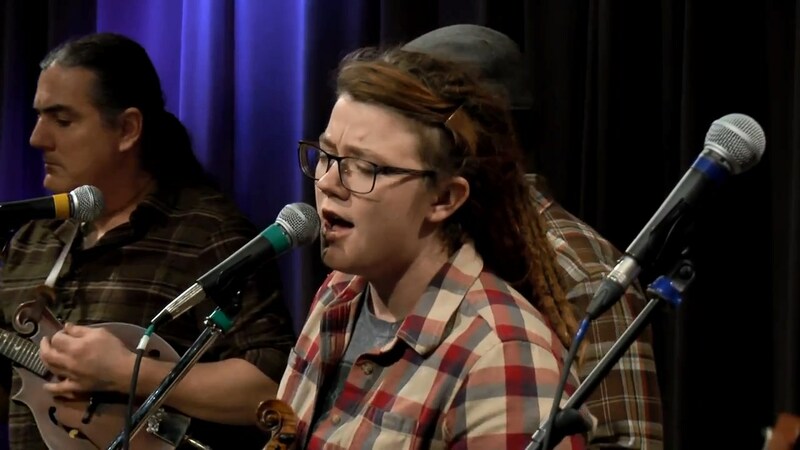 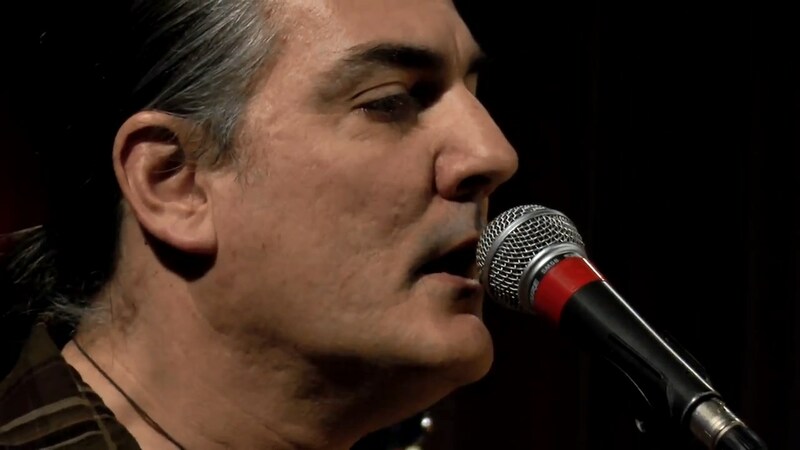 The Northerly Gales play a mix of pensive and spirited tunes influenced by Celtic and Americana traditions. 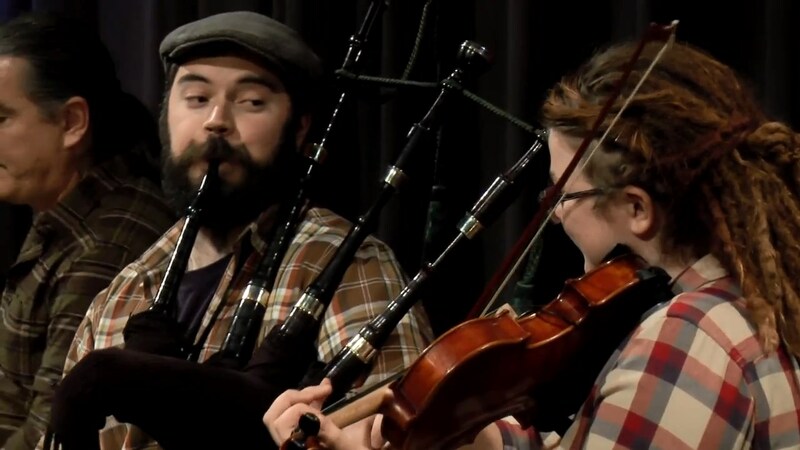 Lots of lively music here for those who like to dance or just watch and enjoy! 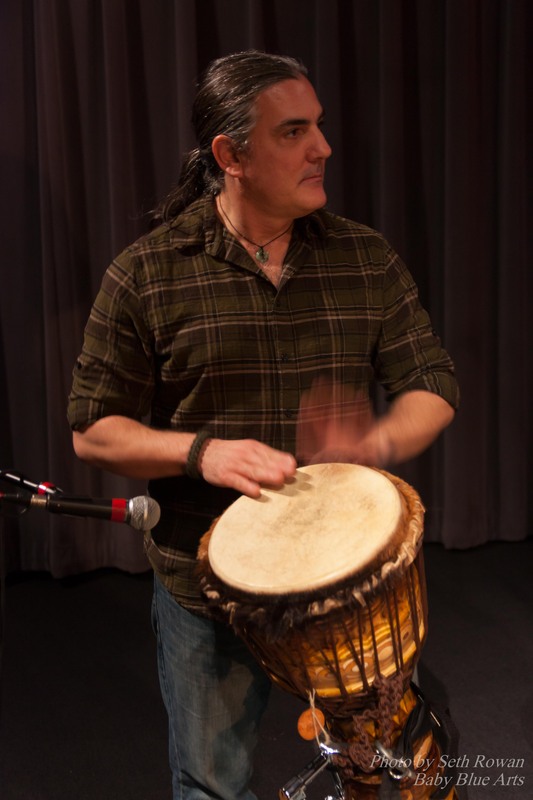 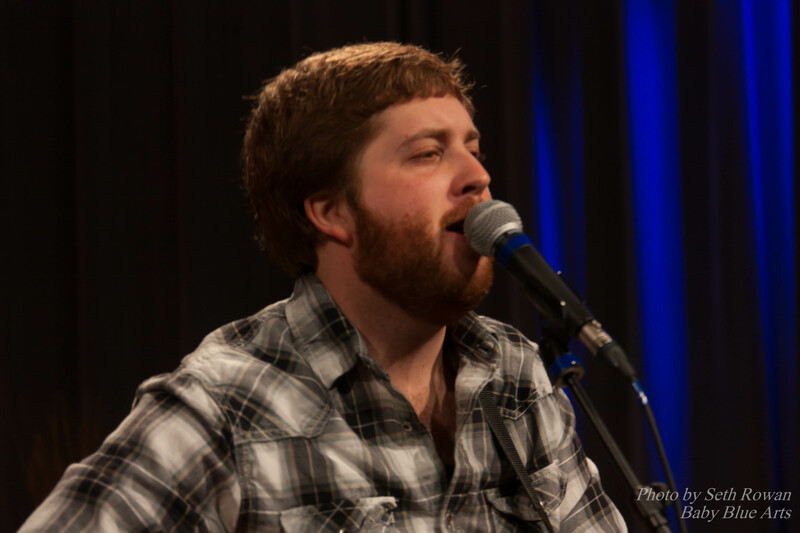 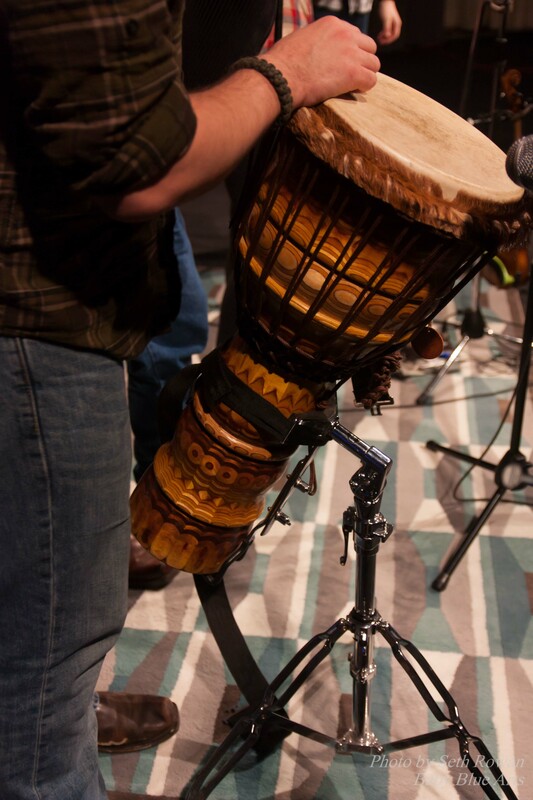 Check out photos from the recording session!